LONDON - Coca-Cola Great Britain has struck two three-year partnerships with The Football League and The Scottish Premier League, following the end of its title sponsorship of the Football League competitions across England and Wales. Coca-Cola will become an official partner of both The Football League and The Scottish Premier League (SPL) and will be able to use the affiliation across advertising. It will also use the sponsorship to further develop its online engagement strategy and will launch a series of schemes to allow fans to connect with their clubs and the wider community. The soft drinks company had been title sponsor of the Football League since 2004 and created promotional campaigns such as 'Win a Player' and 'Club Colours'. In September it was announced that the deal would not be extended past the end of the 2009/10 season. Coca-Cola will be replaced by Npower in a deal worth £21m over three years, which was announced in March. In Scotland, Coca-Cola has had a long-standing involvement with club football, which will now be enhanced through a new official partnership with The SPL. Sanjay Guha, Coca-Cola GB and Ireland president, said: "The Football League and Scottish Premier League provide a fantastic platform for us to really connect with communities across GB. "We're very excited to be making these new commitments that will allow us to strengthen our relationships with fans who are passionate about their clubs across the country." Guha will take up the position of marketing and Olympics director for North West Europe & Nordics, following a European business re-structure, although a date has not yet been announced. 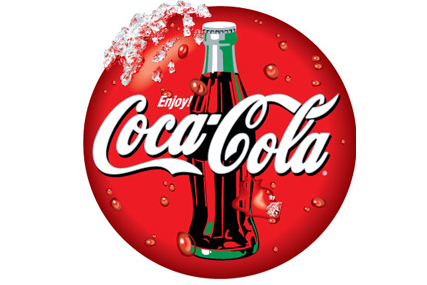 Coca-Cola's current football sponsorships include Wayne Rooney, the FIFA World Cup and the UEFA European Championships. The Football League comprises the Championship, League 1 and League 2 as well as the Carling Cup competition.